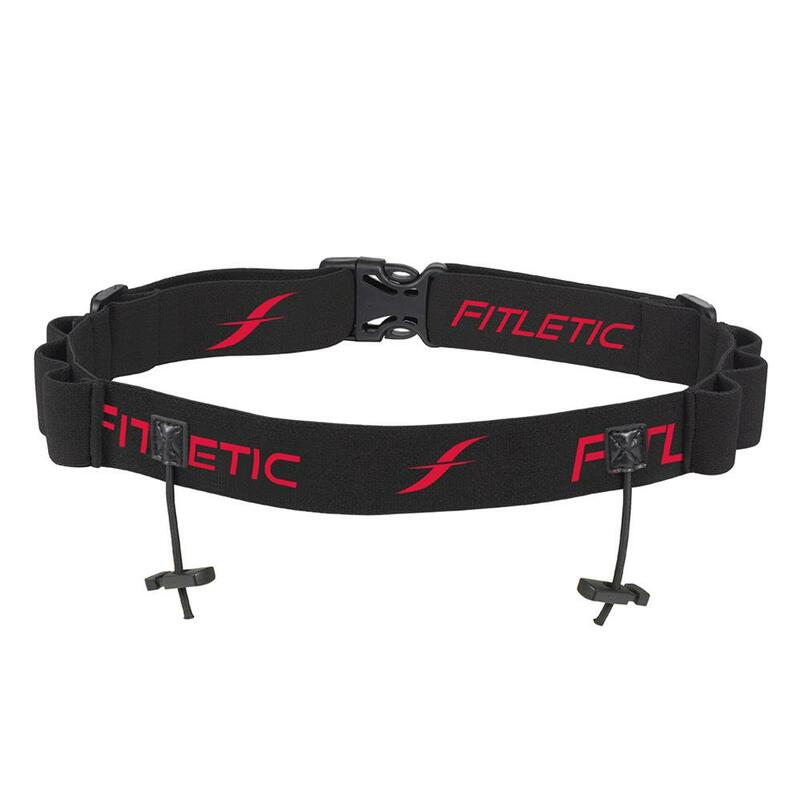 The Fitletic Gel Holder Race Belt is a light and low-profile running belt that makes staying energized easy. This belt has 6 loops for energy gels, keeping them convenient and close at hand. The Gel Holder Belt is adjustable up to 60" around, letting you get the perfect fit. Reflective details add visibility for running after dark. Used my race belt on a easy run today. I REALLY like it. Fits well, stays in place, easy to adjust and use. Feels more expensive than it costs. Great product.